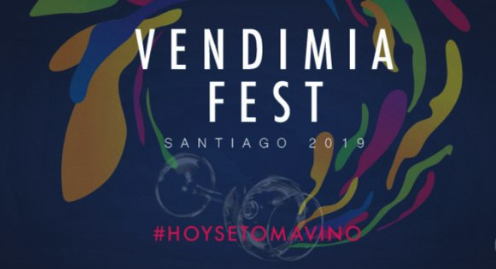 We will be present in this first festival of the Harvest of Santiago, to be held on April 13th and 14th in Barrio Italia, place that was chosen especially for its great cultural appeal and affinity with the young audience, a gastronomic nucleus in strong growth and that It attracts both residents and foreigners. This great party for wine lovers will have a tasting stands, open taste, Premium wine area and the possibility to make your own wine. In addition, art, live music, entrepreneurial products and harvest-related activities.